This is one of the more delightful things I’ve seen on the Internet in a while. 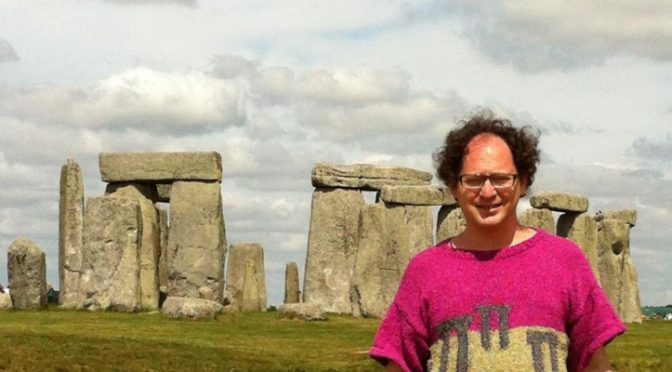 I found Sam Barsky, aka Colorknit, via a link on imgur. His dedication to and enthusiasm for his craft is exactly the kind of inspiration I need for coming the year. See more of Sam’s creations, from desert highways and waterfalls to the Golden Gate Bridge and Manhattan skyline, by clicking on the links above.